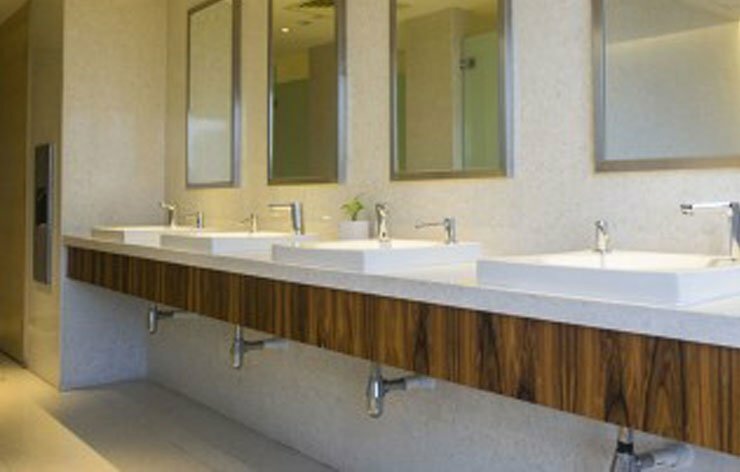 We know how important it is to have optimal plumbing fixtures in your office. We’ll work quickly and efficiently to have your plumbing issues resolved in no time. Contact us right away to get a free estimate on commercial plumbing services. Your business needs to have reliable plumbing. Your employees and clients deserve working plumbing fixtures, hot water and unclogged drains. That’s why Schuler Plumbing offers commercial plumbing services you can depend on in the Minneapolis NW Metro. Whether you need to fix a leaky faucet or replace your faulty water heater, we’re the plumber for you. Reach out to us right away for more information on our commercial plumbing services.